Arrowsight Sentinel offers a variety of hardware form factors to accommodate almost any challenging or remote work environment. Our proprietary Outpost camera unit has the durability and battery life to record 10 hours or more in almost any environment. From mounting on front-end loaders in operation to static placement overlooking a job site, to the remote and dusty environment of a poultry barn, the HD resolution will record everything near and far - without permanent mounts. 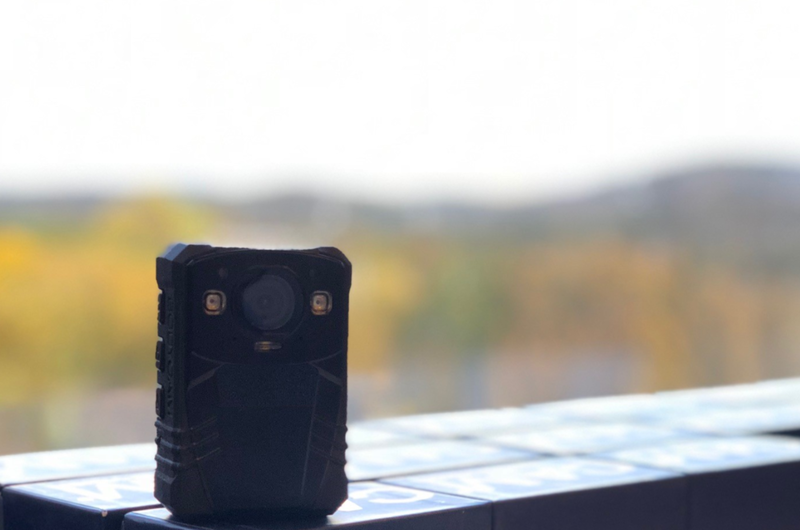 Small enough to be worn, and rugged enough to be used in most environments, the Scout is a low cost solution for a variety of video auditing needs.